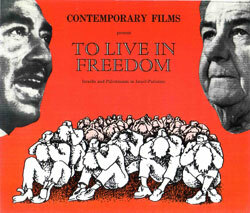 During my time at the London School of Film Technique (now the London Film School), I was asked to join a group of students who were travelling to South Africa under cover of a boycott-busting tour by the Cambridge Dryden Theatre group. The idea was to shoot a film of daily life under Apartheid, and I had experience as a newsreel type cameraman in the Israeli army during 1967-68. The result was a 45 minute documentary – END OF DIALOGUE (PHELANDABA) which was released as an anonymous production under the aegis of the Pan Africanist Congress. The team involved in the production was composed of a number of political exiles, Nana Mahomo, Vusumzi Make and Rakhetla Andrew Tsehlana, based in London; and the shooting team was Antonia Caccia and myself. Chris Curling, later a distinguished film maker and producer, was also involved in co-ordinating the project and the tour. Antonia Caccia has since produced a number of widely praised documetaries on the Palestinian people, namely On Our Land, Voices From Gaza, Stories of Honour and Shame, and Bethlehem Diary. END OF DIALOGUE became a kind of “Gone With the Wind” of underground political cinema, winning several awards for Nana Mahomo (the only named partner of the production) and widely seen in the U.S. in a recut version as “A Black View of South Africa,” for which he won an Emmy Award for his narration. The other members of the team remained anonymous until recently, when a remastered video version of the film has been prepared. A last documentary film project of my 1970’s was a collaboration with Antonia Caccia in her National Film School production of a movie on the British coal-miners’ strike of 1975 – THE BIG `K’. All four films were distributed, and the films on Greece and Israel were partly funded and produced by the radical London distributor Charles Cooper, of Contemporary Films, who was the most prominent distributor and mentor of international (what used to be called “foreign”) films in Britain, enabling audiences to see a vast swathe of global productions from the classic Soviet cinema thru to the cinema of Eastern Europe, China, India, and many new independent talents. Charles died in 2001 aged 91, having transformed the way an entire generation, myself included, was able to view the movies. A Strange Interlude: MAD DOGS, 2000 A.D. In the summer of 2000, a feature film was produced in London based on my script, entitled MAD DOGS. Although the preparation and shooting of the film was carried out with my complete involvement (with the benefit of an enthusiastic crew and cast), and credited as “A Film By” the director and myself, the film was subsequently recut by the director against the wishes and advice both of myself and the credited editor, and then released by the director (who had raised the funds for the film and therefore owns it) in DVD format, with further alterations achieved by some optical gizmo. I cannot recommend the result, an object lesson in the hazards of independent film making. It is apparently available via Amazon.co.uk and other online sales networks. There is a U.S. version DVD which apparently has been cut and altered even further, but I have never seen it. THE MAN WHO BROKE STALIN’S PIPE. 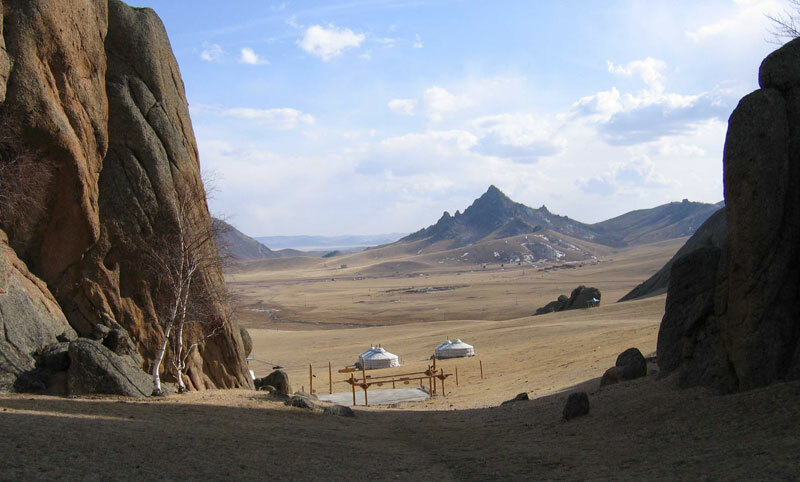 A feature film on Mongolia, quest and history.